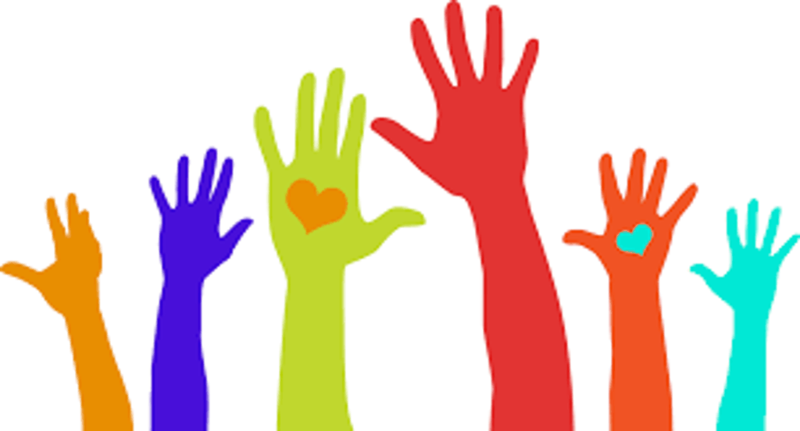 Interested in volunteering as a coach? Contact us TODAY for your registration Discount Code!!! Bulverde Optimist Youth Basketball would like to thank our WEB SPONSOR, R & R Trucking Bulk Transporters, for their support of our new updated website platform. Please support Mr. Ronnie Brown and his fantastic business! We are the most established youth basketball league in the Bulverde/Spring Branch area. Our league has served youth in our community ages 8-13 for over 30 years. Our league features certified coaches, paid referees, stopped clock game play, and regulation rules. We are the only league in the community backed by the NBA Spurs and the Silver and Black Give Back. Now accepting teens in need of volunteer hours. Call us today to schedule your time! 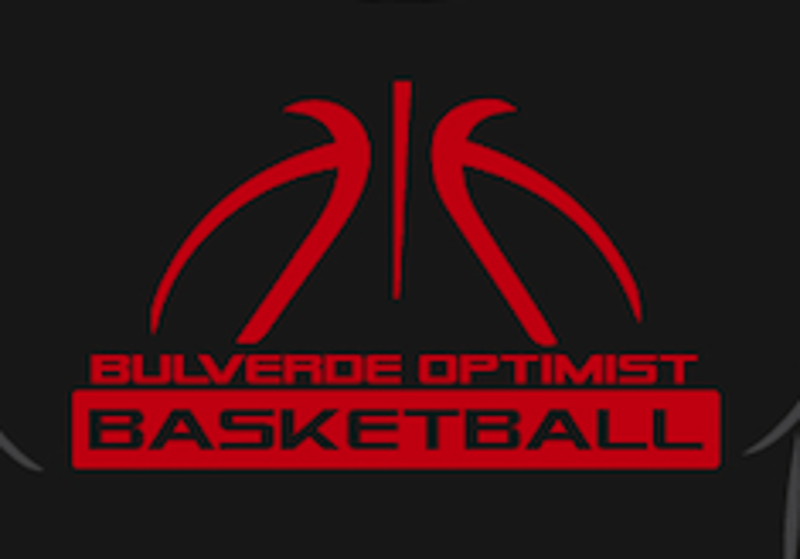 ©2019 Bulverde Optimist Youth Basketball / SportsEngine. All Rights Reserved.